This is a medium size shrub which has leaves high in vitamins. Tender shoots can be eaten raw. Leaves can be used as leafy vegetable. Native to India. Multi vitamin plant is home grown medicinal plant. it can be directly utilise for vitamin defficiency. Other common names: Sweet leaf bush, multivitamin plant, chekkurmensis, chekup manis, changkok manis or katuk. Multi vitamin plant is home grown medicinal plant. it can be directly utilise for vitamin defficiency (refer your doctor for clear details). Other common names: Sweet leaf bush, multivitamin plant, chekkurmensis, chekup manis, changkok manis or katuk (Sauropus androgynus). 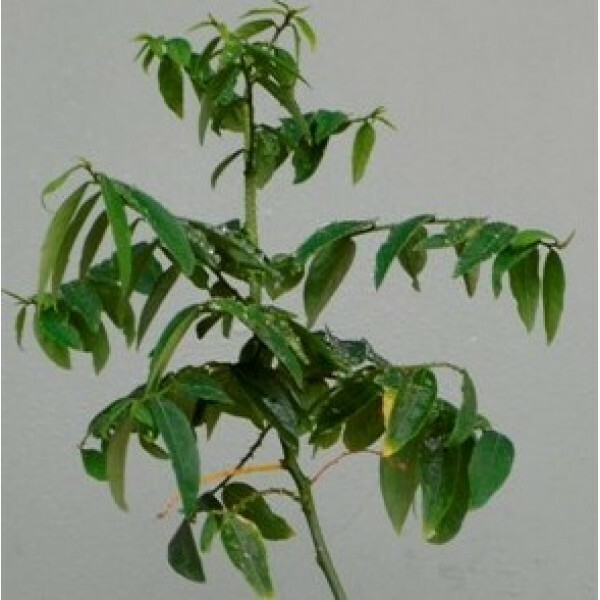 All vitamins available in this plant leaves except vitamin D. It is small bushi tree. It is hardy plant and therfore it can grow in many climate and soil types.